Ellis Library has 3D printers! Visit the Print Anything 3D site to submit a file and receive information on pricing and scheduling. 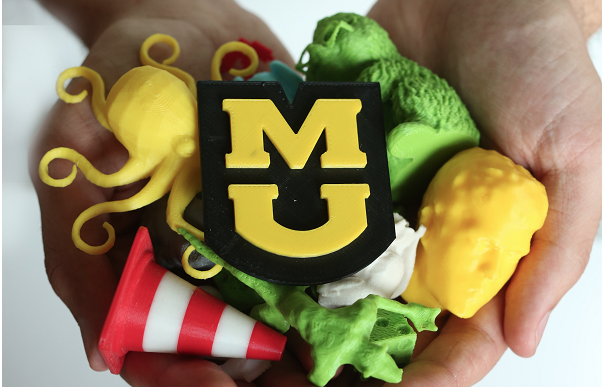 If you have any questions, you can email them at printanything@missouri.edu.